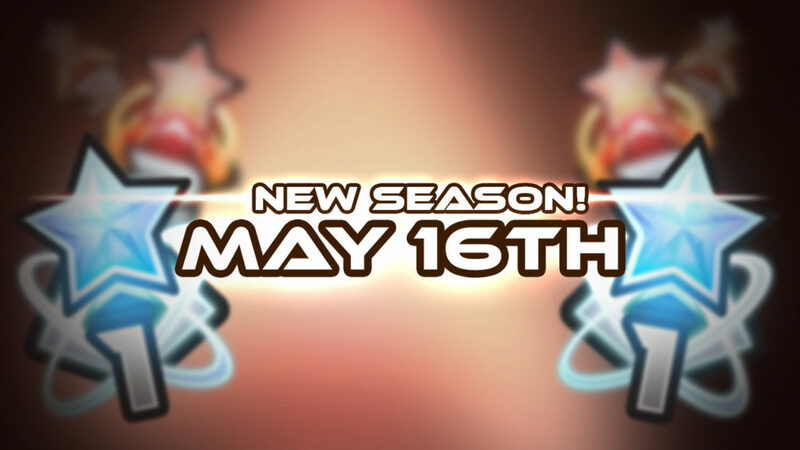 Rejoice, a new season reset is fast approaching! After much deliberation we have decided to start again with regularly resetting the leaderboard scores of all players. While we figure out a more permanent and satisfying solution for the lack of long-term player progression, we feel that the added value of giving players something to work towards currently outweighs the cost of finding your place on the leaderboards after each reset. The first of these resets will happen on May 16th. Subsequent season resets will not have any predetermined dates for now to ensure that important patches such as the matchmaking server launch don’t coincide with them. We will make sure to communicate these dates well in advance on Facebook, Twitter, Steam announcements, Global chat and in the Carousel to ensure nobody will encounter any nasty surprises.